Uniquely, he has trained more than 100 British winners for 25 consecutive seasons, achieving success in British and Irish Classics and in numerous Group One races. 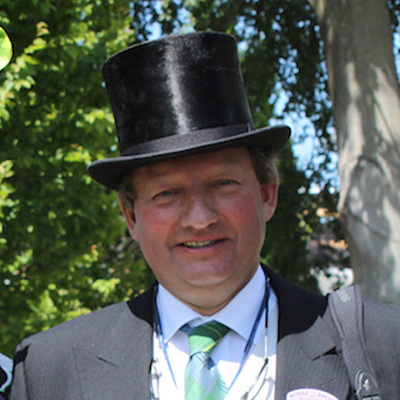 Born in Scotland in 1959, he became interested in racing through his father’s ownership of horses. 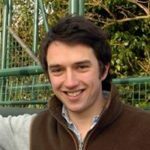 At 14 he knew he was destined to become a trainer, but decided to study first as a vet and after qualifying worked in veterinary practice for three years.